NOTE: Your statement may show Paypal or Amazon CreateSpace as the merchant. 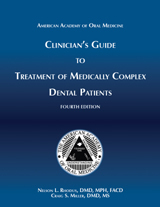 The object of this monograph is to address a long recognized need in the armamentarium of dentists by providing a user friendly reference to aid in the anticipation, recognition and management of problems of the medically complex dental patient. The information in this guide will be useful in a private office, as well as in an institutional setting. 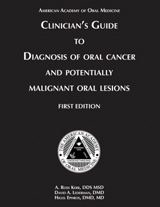 This monograph is intended as a quick reference guide to the early detection and management of oral cancer and potentially malignant lesions or conditions. In addition, this monograph discusses aspects of the diagnosis of malignant and potentially malignant facial skin lesions, how to differentiate them from benign lesions, and proper ways to refer patients to the appropriate specialist. 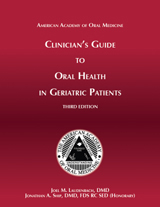 The purpose of this monograph is to provide a summary of the influence of aging, systemic disease and its treatments on oral health. 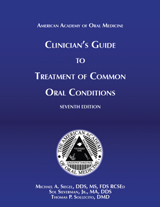 This guide will also provide a summary of the etiology, clinical appearance, and treatments of common oral conditions that affect older populations. 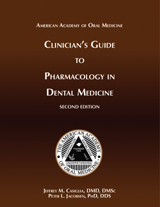 This monograph is intended to provide information pertaining to the use of pharmacologic agents that may be used by the dental practitioner in general or specialty practice. The subjects are grouped by either specific classes of therapeutic agent or by pharmacologic concept. 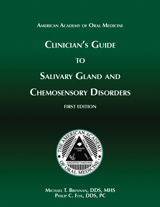 This monograph is intended to provide information pertaining to salivary gland and chemosensory disorders. Areas such as xerostomia, salivary gland disfunction, Sjogren's Syndrome, hypersalivation, halitosis, and chemosensory disorders will be covered. The information in this guide will be useful in a private office, as well as in an institutional setting. 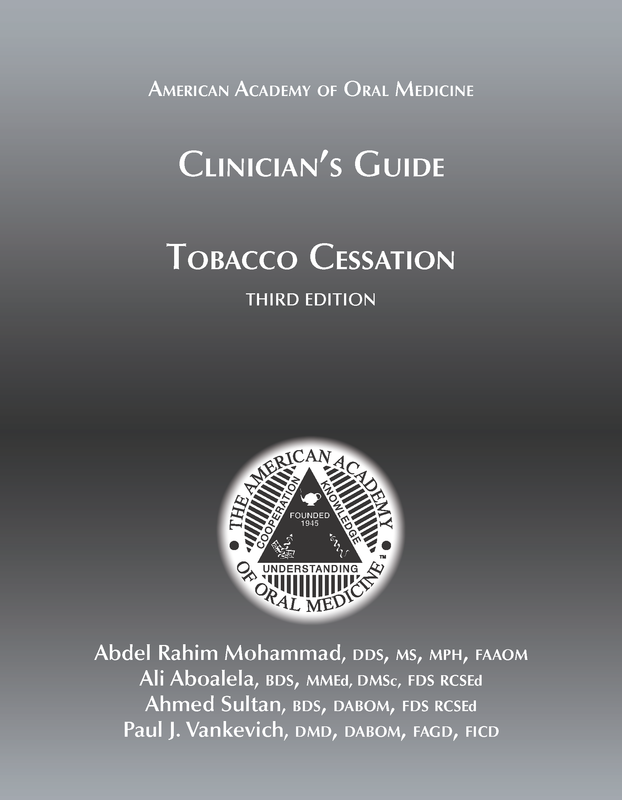 This monograph is intended as a concise handbook which offers a useful outline of common oral diseases and dental conditions found in smokers and alerts dental professionals to the systemic diseases hazarded by tobacco users. 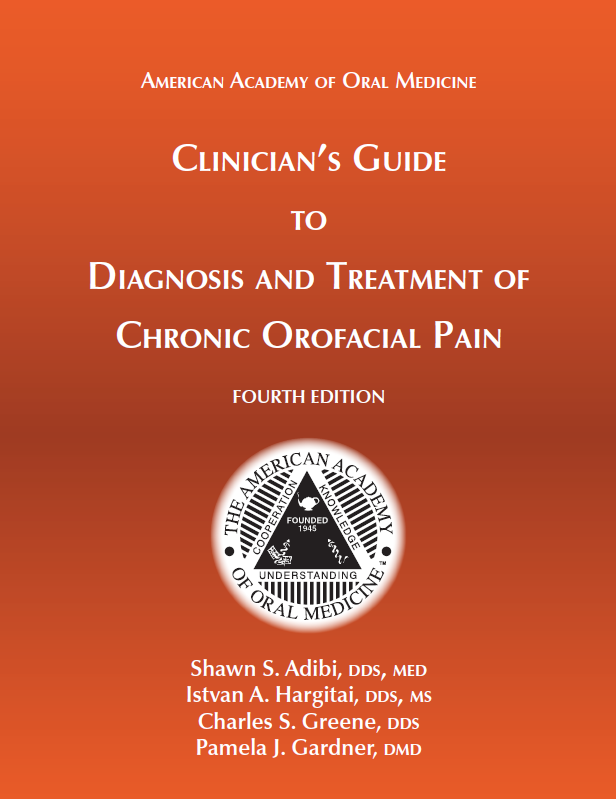 This monograph is intended as a quick reference to the etiologic factors, clinical description, currently accepted therapeutic management, and patient education of common oral conditions. 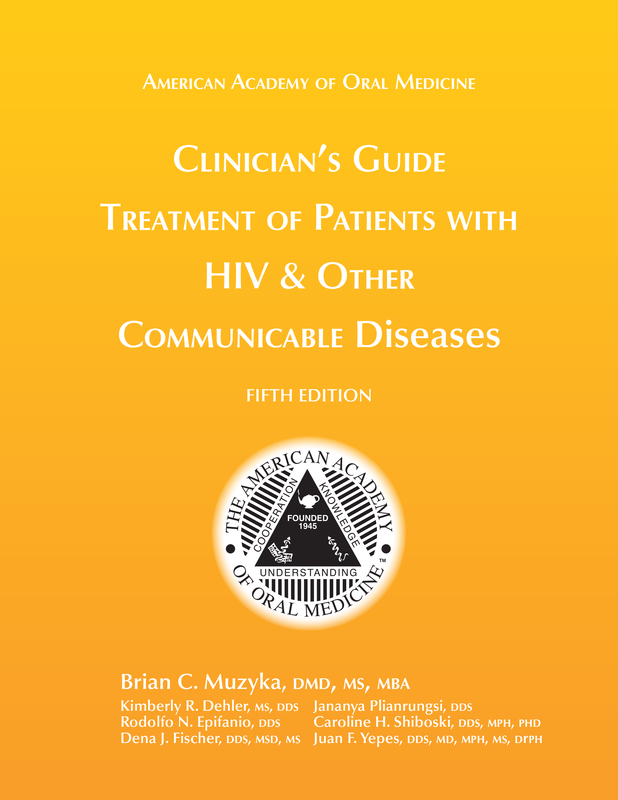 This monograph is intended to assist oral healthcare workers in obtaining information that is essential to their becoming an integral part of the treatment team for HIV-infected persons. Cancer is one of the leading causes of death within the United States. 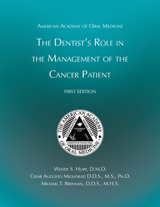 Dentists within the United States will, as a routine part of practice, see patients who have cancer and are under the care of the oncologist, or who survived cancer. The aggressive use of combined modality treatment approaches, novel drug therapies and the use of high dose therapy with stem cell transplantation have led to an increased number of cancer survivors.